Roman Chamomile (Chamaemelum nobilis) is steam distilled from the flowers. Its aroma is deep and intense, yet warm, fruity and sweet. Just a few drops go a long way when blending. 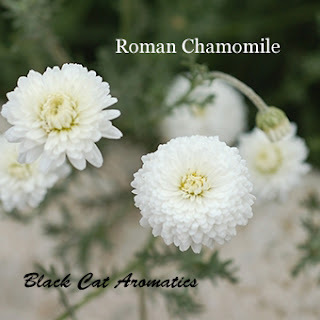 Roman Chamomile is energetically calming and soothing. 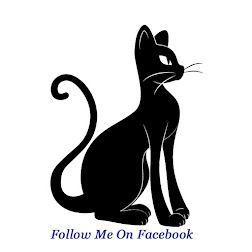 Because it is calming to the central nervous system, it inspires relaxation both physically and emotionally. 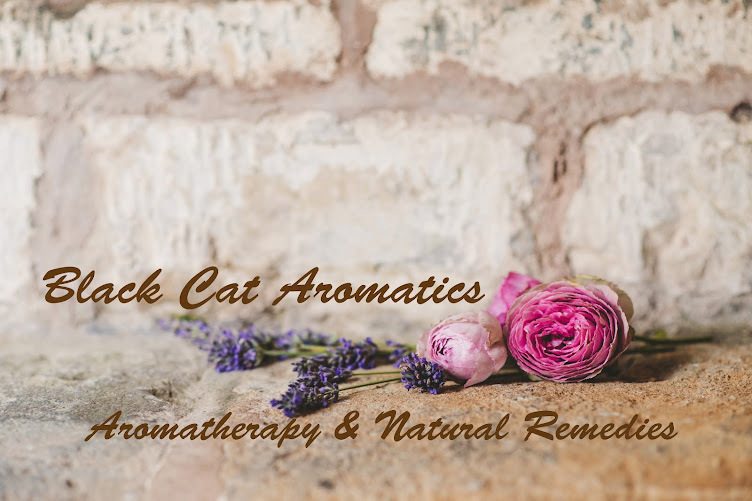 Roman Chamomile is a wonderful antispasmodic oil to use in belly blends for digestion and menstrual cramps as it promotes relaxation in the smooth muscles. It is also useful for aches and pains related to stress and muscle spasms of the legs. Diluted in an unscented cream or lotion, Roman Chamomile is even gentle enough to use on babies who experience colic. 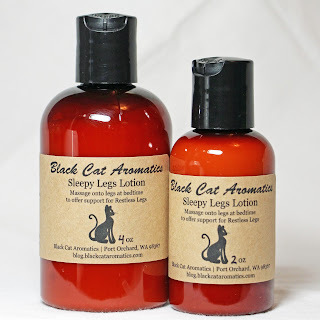 Sleepy Legs Lotion is an all natural organic lotion base combined with essential oils known for calming muscle spasms and helping to calm the body overall. It offers sleep support as well as relief from the aches and spasms associated with Restless Leg Syndrome.